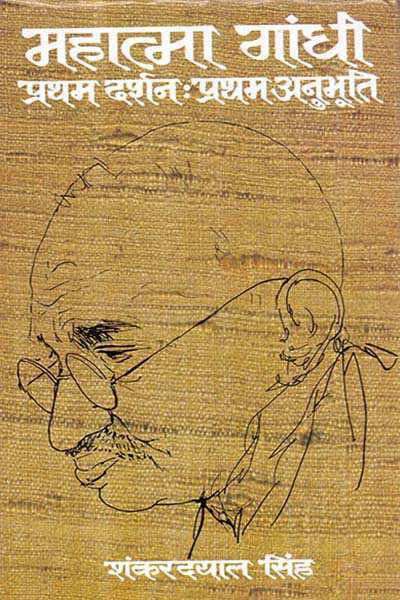 This work shows, in some sense, the genesis of Mahatma and how he came to lead the agitation against the repressive regime of South Africa. 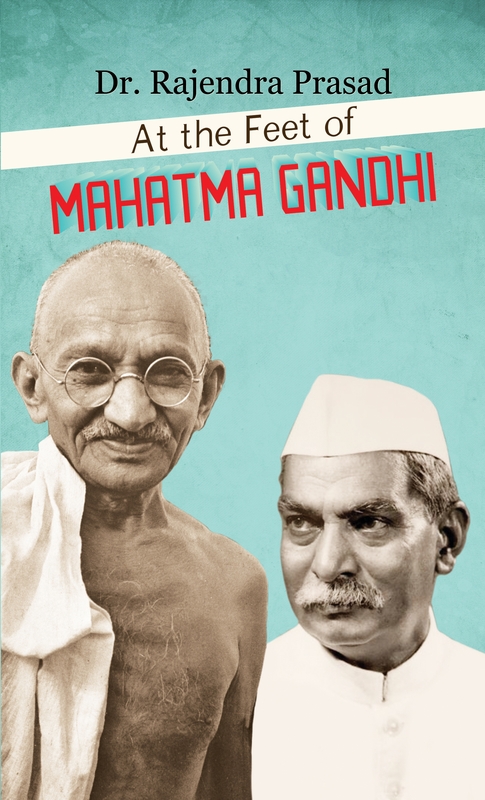 The author’s intimate knowledge of Gandhiji’s personality and his activities lends particular value and authenticity to this biography. Reverend Joseph J. Doke was a Minister of Baptist Church during the time of Gandhiji’s agitation in South Africa. 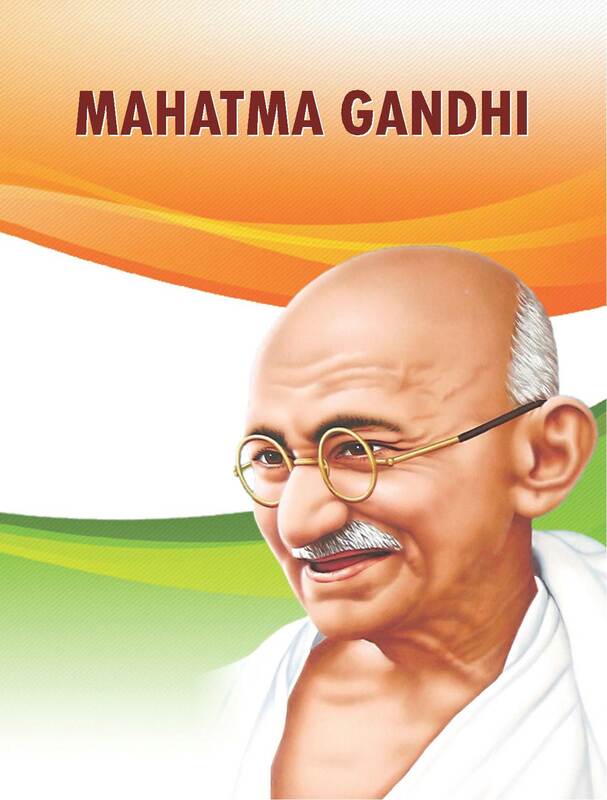 Mahatma Gandhi, always a very busy man, spared a few minutes everyday for nearly two years to write down “A Thought for the Day” – initially to console a bereaved ashramite Shri. Anand T Hingorani – who later compiled them in the shape of this volume. 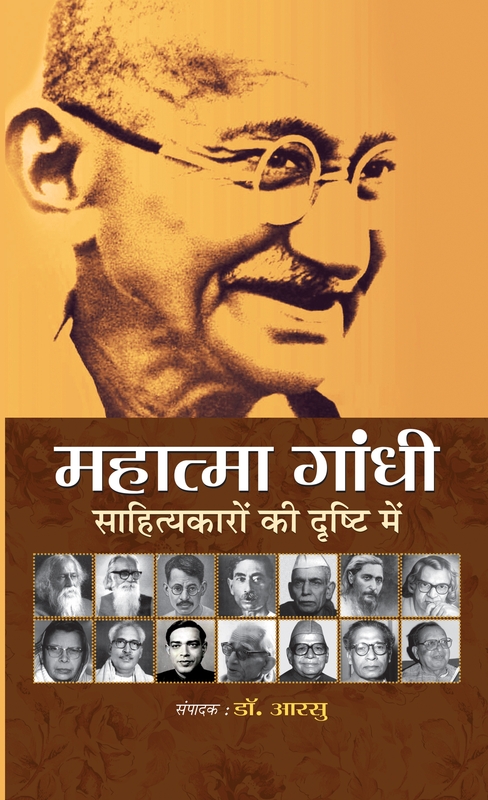 The author Vincent Sheean was a witness to the assassination of Mahatma and his first hand accounts lends greater authenticity to the events that forever revolutionized the social and political life of India. 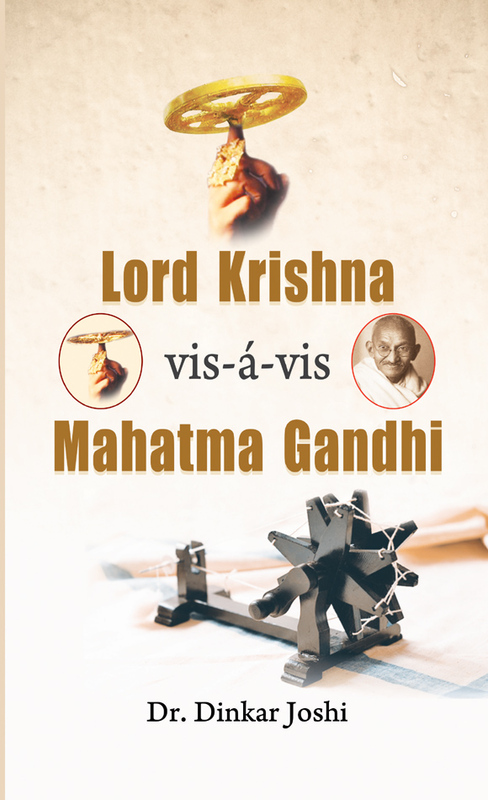 In the book, he has ably demystified the mysteries of Gandhiji in a down-to-earth and matter-of-fact narration. Vincent Sheean was American journalist and novelist. 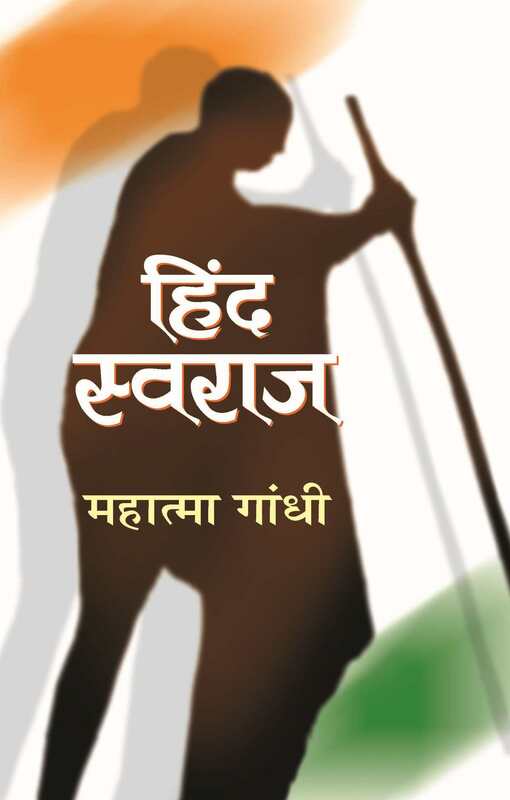 Written by veteran Gandhian D.G.Tendulkar, this work in eight volumes brings about valuable facts and data about Gandhiji, some of which were hitherto unknown. 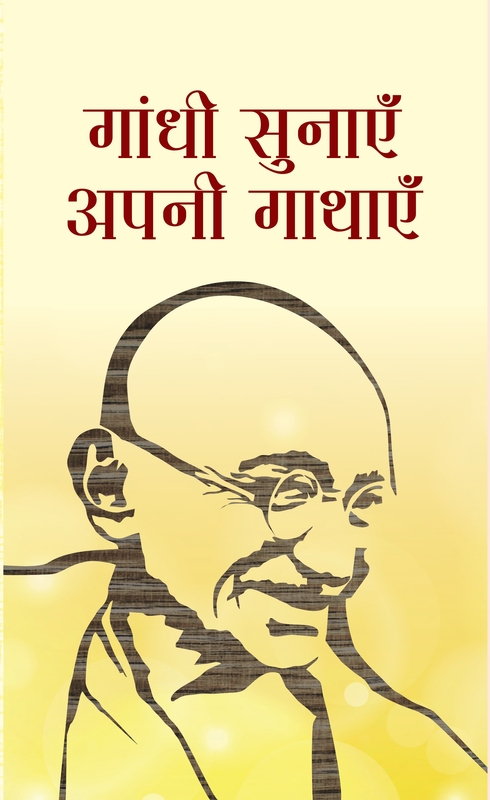 The author has used the words of Gandhiji himself which leads to greater credibility to the narration. Dinanath Gopal Tendulkar was an Indian writer and documentary film maker. 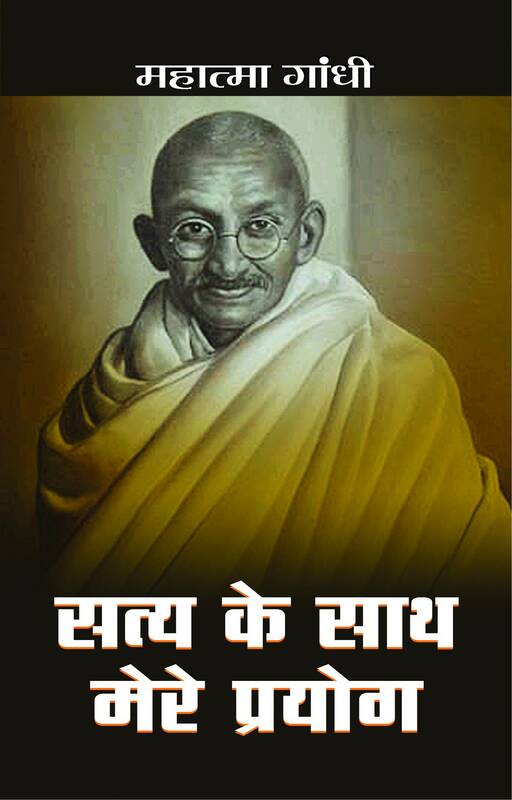 He is well known as the author of an eight-volume biography of Mahatma Gandhi, titled "Mahatma: Life of Mohandas Karamchand Gandhi." 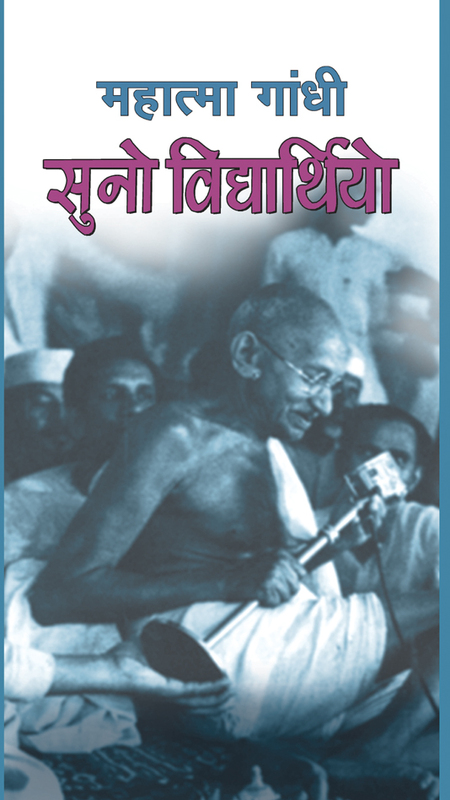 The author lived in close proximity to Gandhiji at the Sabarmati ashram during his tenure as the principal of Gujarat Vidyapith and was instrumental in shaping the scheme of national education. Jivatram Bhagwandas Kripalani, popularly known as Acharya Kripalani, was an Indian politician, noted particularly for holding the presidency of the Indian National Congress during the transfer of power in 1947. Authored by B.R. 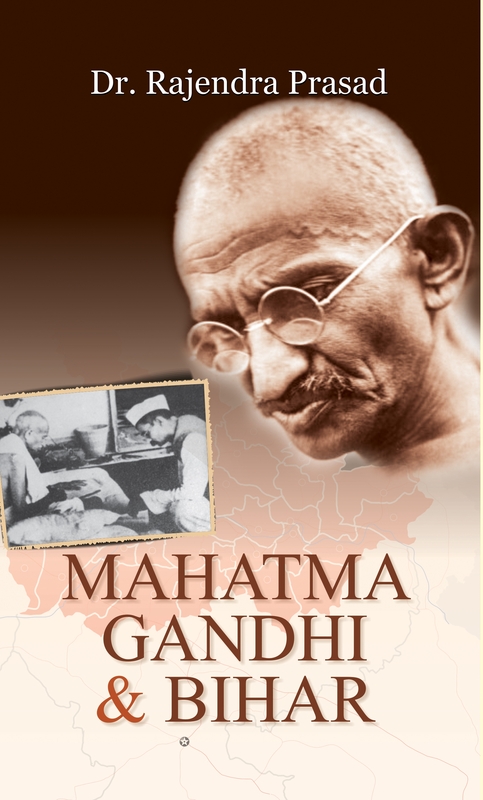 Nanda, a leading historian and a recipient of Padma Vibhushan, this book is a pictorial biography of Gandhiji and provides a fascinating flashback on the life of Mahatma and the struggle for Indian freedom led by him. 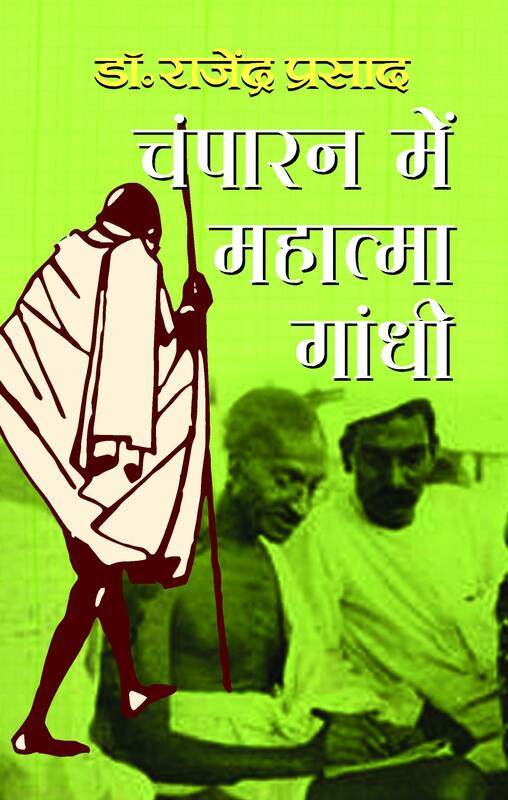 Bal Ram Nanda was the eminent Indian biographer of Mahatama Gandhi, and his works have been translated into French, Spanish, Italian and several Indian languages. 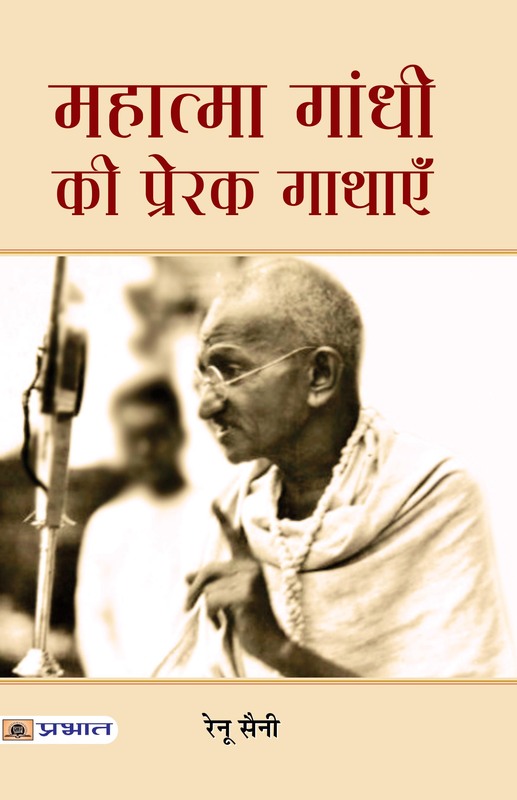 Authored by J N Uppal, “Gandhi – Ordained in South Africa” traces in candid details the gradual evolution of Gandhi’s personality. It is a fascinating portrayal of a young Indian’s growth from an ordinary lawyer in search of a good means of livelihood to an uncommon man of action. 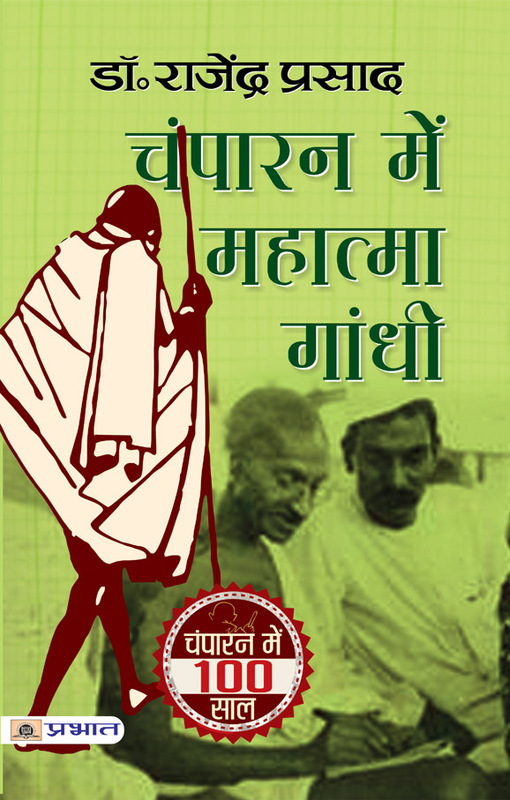 The book deals with Gandhiji’s idea of Satyagraha and its use by him as a means to achieve the desired goal, i.e. to liberate the country from the clutches of foreign rule. Dr. Savita Singh, former director of the Gandhi Smriti and Darshan Smriti (The National Memorial of Mahatma Gandhi), has a Ph.D. in contemporary environmental crisis and a Master’s degree in Archaeology and Indian culture. 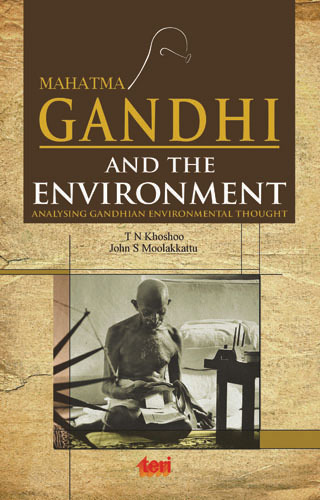 The book presents a selection of Mahatma Gandhi’s views on the environment and elaborates on their relevance today. It is particularly relevant now when the threat of climate change looms large and natural resources are fast depleting. The book is of interest to all concerned in protecting the earth’s environment and its natural resources. 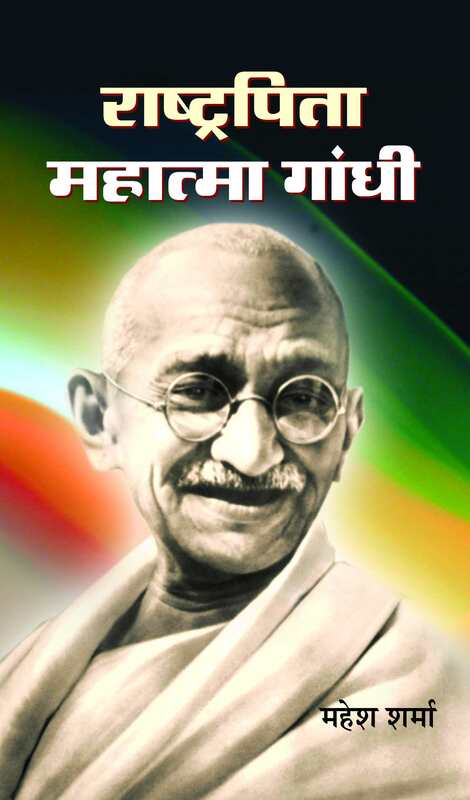 The book presents Mahatma Gandhi’s views on sustainable use of resources and minimal damage to the environment for the sake of future generation. The need for a significant synergy between rural development and industrial development has also been highlighted. 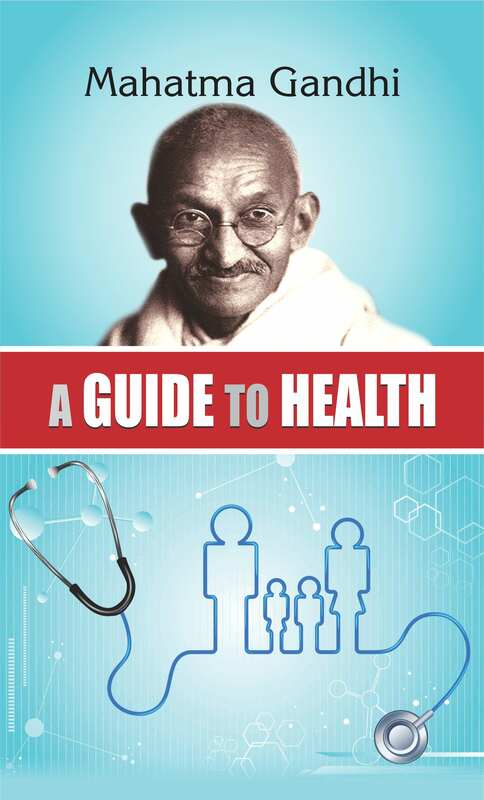 The book has a detailed foreword by Dr R K Pachauri, Director-General, TERI, and Chairman, Intergovernmental Panel on Climate Change. 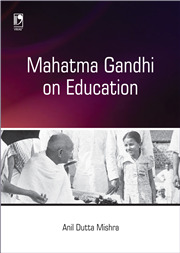 In this small book we have tried to carry across to the reader the main trends in Gandhi’s thinking and his final conclusions, being as true to the spirit as we could. Whenever possible, I have allowed Gandhi to speak for himself. ??????? ??????? ????? 19??? ??????? ?? ???? ????????? ?????????? ??? ???????? ?????? ??? ?? ?? ??? ???? ?? ???? ?? ??????? ???? ?? ?????? ?????? ?? ??? ??????? ?? ??????????? ?????? ?? ?????? ??????? ?????? ???? ?? ???? ?????? ??????????? ???? ?????? ???? ???? ??? ?? ?????? ?????? ??? ???? ?????? ?? ????? ??????? ?? ?????? ?? ?????? ???????????? ??? ???? ?????? ?????????? ?? ???????? ???? ?? ???? ??????? ???? ??? ???? ?? ???? ??? ?? ???? ??????? ?? ??????? ?? ???? ?????? ??? ???????? ???? ?? ?????? ???? ??? ?? ?????? ??????? ?? ???? ??? ??? ???? ???????? ???? ??? ?? ?? ?????? ?? ??????? ????? ???? ? ?, ?? ?? ??? ?? ????? ??????? ???? ??? ?? ??? ?? ??? ???? ?? ???????? ???? ??? ????????? ????????? ??????? ???? ?? ??????? ???? ?????? ??? ??????? ?? ??????? ???????? ??? ?????? ??? ?????? ???? ??? ??? ???? ??? ???? ???? ?? ????? ?????? ????? ???? ?? ?? ??????????? ??? ?????????? ???? ?? ??????? ???? ??? ????? ?????? ???? ??????? ?? ?????? ?? ???? ?, ???? ???? ???? ?, ???? ?????? ???? ?????? Consistent with the approach for an employment-centred development strategy, public employment programmes are an integral part of planning and policy in India. Apart from the advantages that accrue to the unemployed, under-employed and the poorly-employed, such programmes have a positive macroeconomic impact via increase in effective demand from the hitherto poor and vulnerable segments of the population. 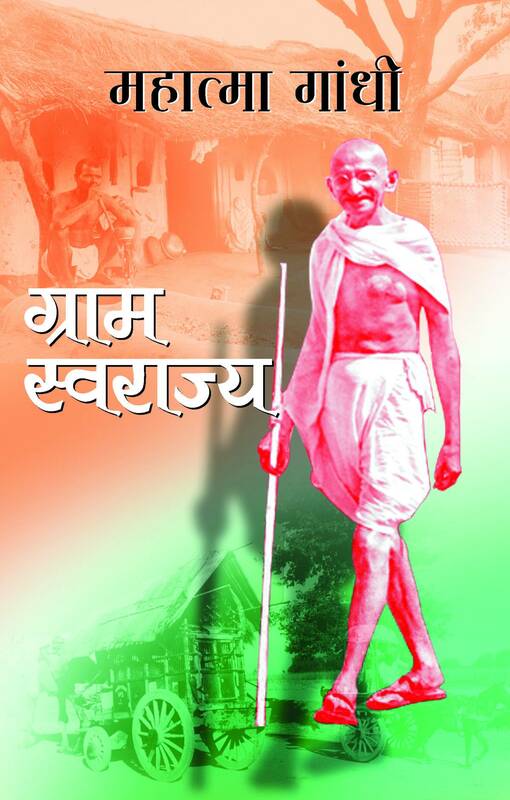 Mahatma Gandhi National Rural Employment Guarantee Act (MGNREGA), 2005 was notified on September 7, 2005. The Act came into force on February 2, 2006 when 200 selected districts of the country were brought under its purview (Phase I, 2006-07). MGNREGA was extended to additional 130 districts in Phase II during 2007-08. The remaining rural areas were notified with effect from April 1, 2008. The objective of the MGNREGA is to enhance the livelihood security of unorganised workers in rural areas by guaranteeing 100 days of wage employment in a financial year to a rural household whose members volunteer to do unskilled manual work. The Act further aims at creating durable assets and strengthening the livelihood resource base of the rural poor. The choice of works suggested in the Act address causes of chronic poverty like drought, deforestation, soil erosion etc. so that the process of employment generation is on a sustainable basis. This work traces the origin and development of MGNREGA and analyses its impact in rural areas in terms of Millennium Development Goals (MDGs), wage rate, financial inclusion, budgetary allocations, labour migration, governance and environmental concerns.